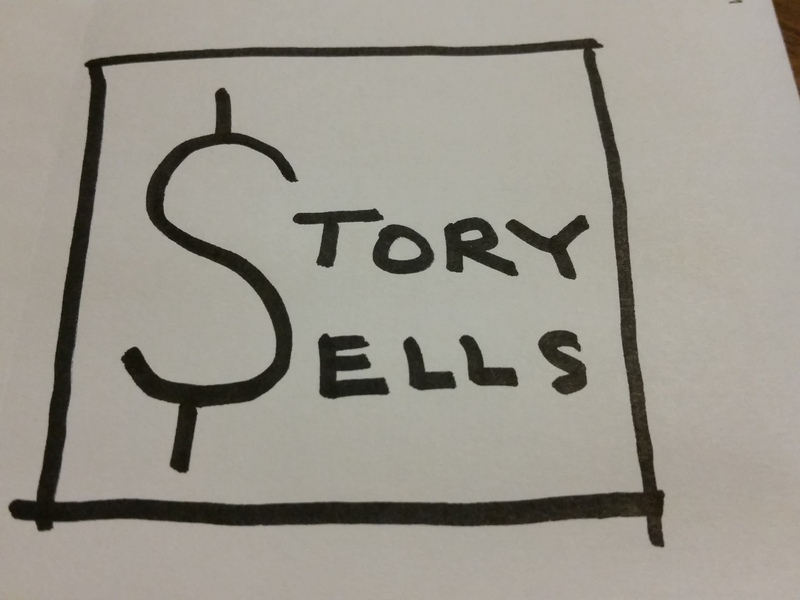 I write a weekly blog called “Story Sells” at Copy Chief. I write about what stories have taught me about selling with words, and what selling with words has taught me about stories. You’ll find me quoting from movies like Bloodsport, authors like George R.R. Martin, and children’s books like The Pigeon Needs a Bath! Copy Chief is an online community created by my friend and mentor Kevin Rogers … a place where biz owners and copywriters can connect and improve their ability to sell with words.